Some quick thoughts about the first few days of the podcast, a recap of my interviews with Amy Dunn and Karlo Guevarra plus some updates on things to come. Short episode. Check it out! 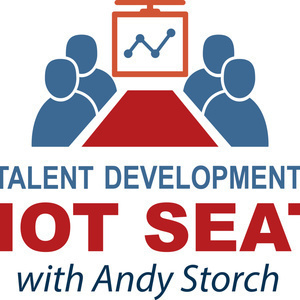 For comments and questions, find me on LinkedIn or send me an email to andy@andystorch.com.